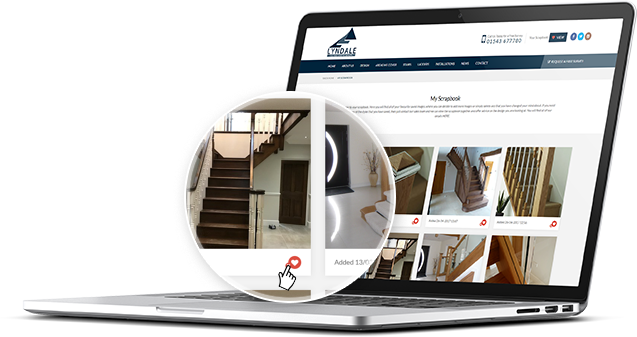 Lyndale is one of the leading manufacturers & suppliers of high quality Stairs and Stair Components in the UK. 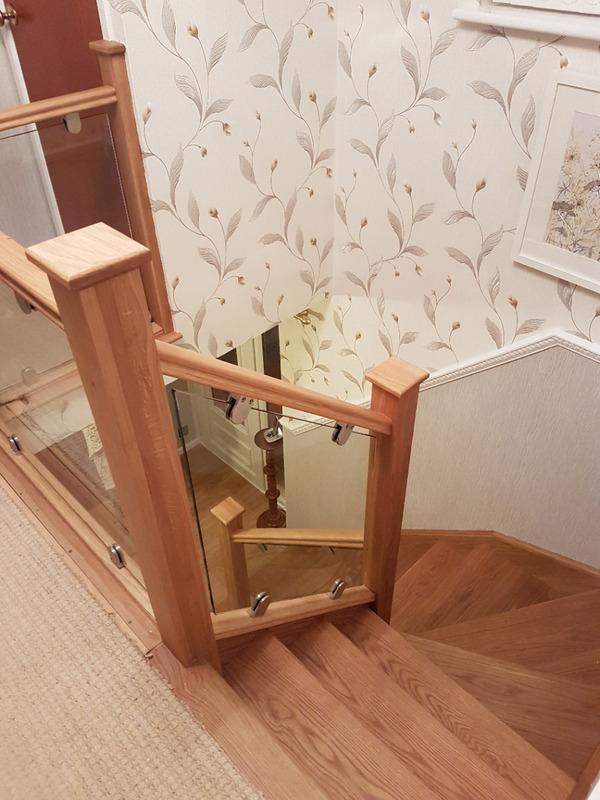 We are proud to work on a personal and friendly level with our customers, giving them the confidence not only in our stairs and components, but the expert service and experience they receive from Lyndale from the initial contact to job completion. 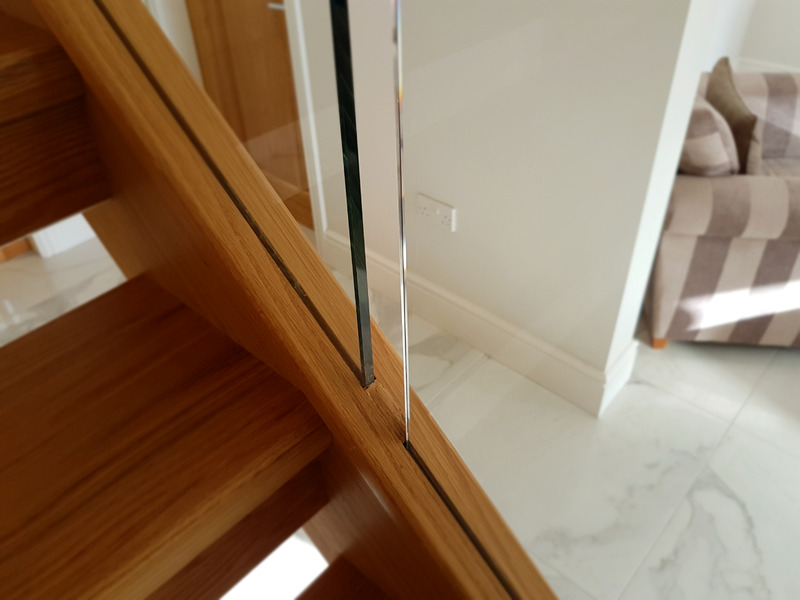 Here at Lyndale we offer everything from grand rustic bespoke staircases to the modern contemporary and everything in between including the cost effective alternatives. Our aim is to enhance your home exponentially to your specifications. 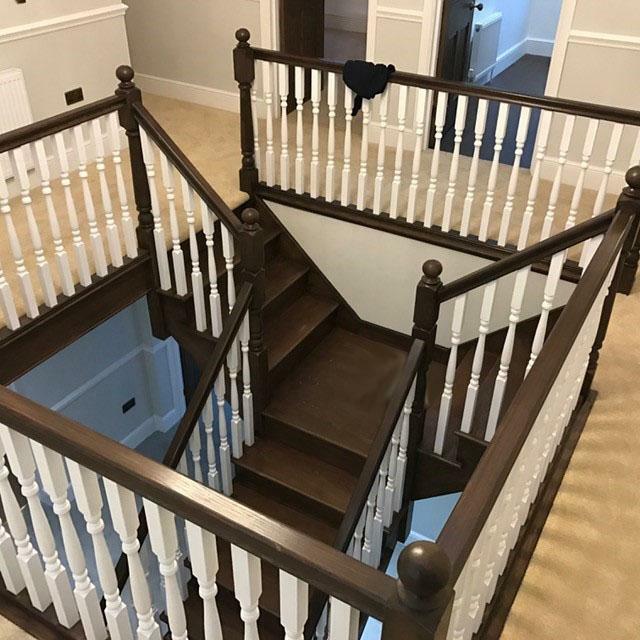 From residential properties to commercial site plots, Lyndale Stairs Ltd works tirelessly to provide the high quality service that our clients have come to expect over the last Twenty years, at extremely competitive prices. With our no-obligation free survey we can get you one step closer to getting a stunning new feature in your home. 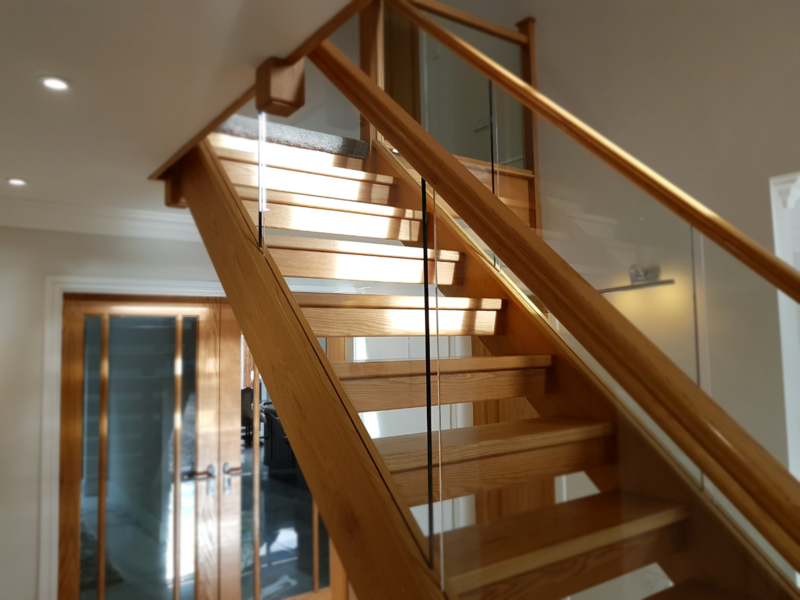 If you wish Lyndale to design a staircase for you, then you can just forward your architect’s plans or any basic measurements that you have and that will allow us to design the staircase for you or alternatively call us today to talk to one of our designers who can help you along the way. 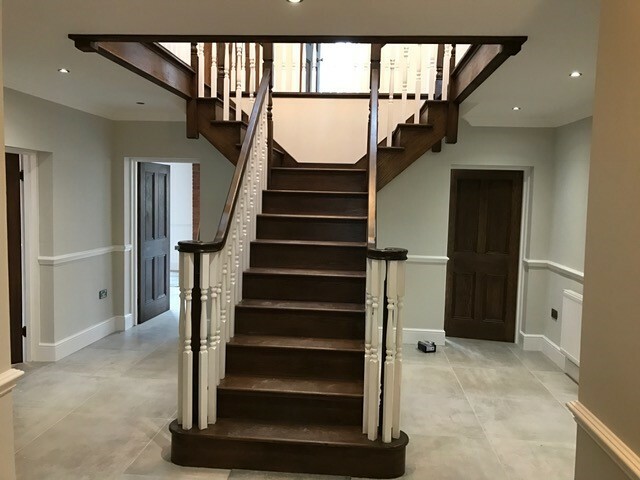 After crafting your perfect staircase, we can also have our team of skilled fitters install it for you. Giving you a complete service and peace of mind that one company will be responsible from start to finish. 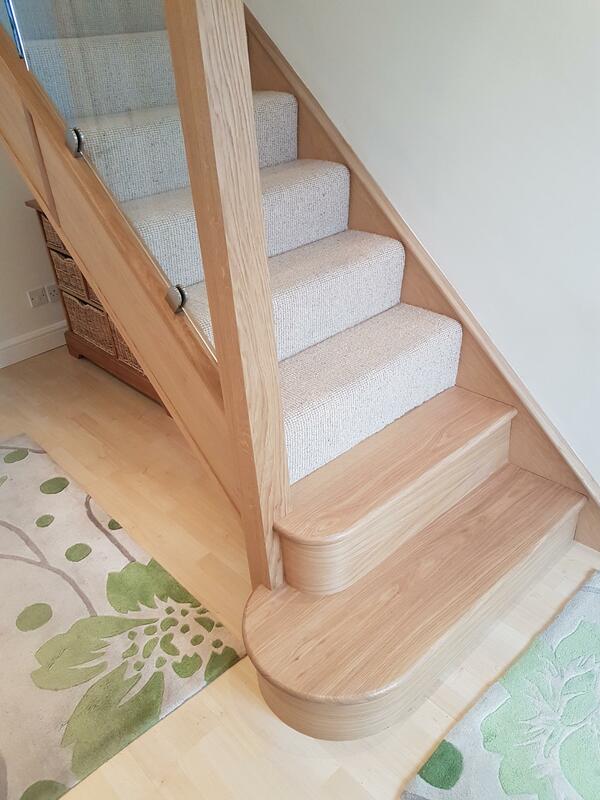 As well as new staircases, we also renovate existing stairs to offer the same style as a new staircase. We have many different types of Loft Ladders to suit all different applications and uses. As well as ladders, we also offer Loft Boarding, Insulation & Roof Windows all at very competitive prices.